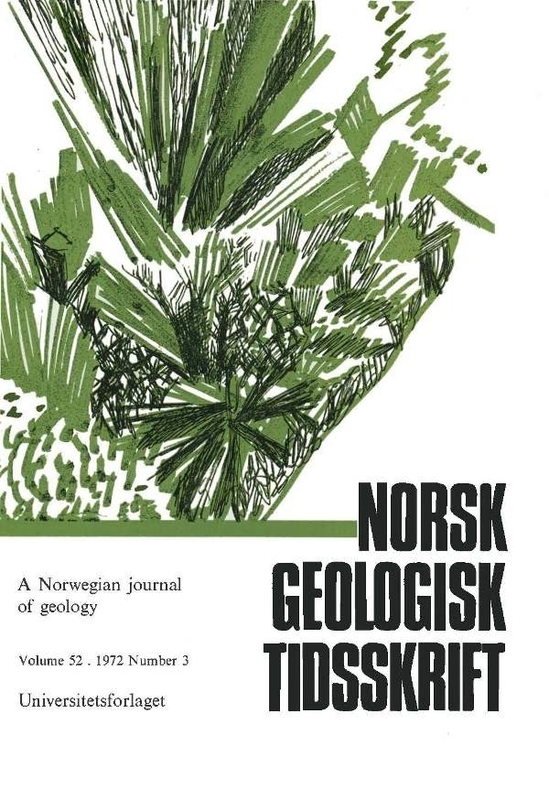 The first occurrence of wittichenite, Cu3BiS3, in Norway is reported from hydrothermal quartz veins in west Telemark. X-ray and optical data are given and are compared with the data for wittichenite reported so far. A variety of intergrowth textures of wittichenite with bornite, chalcopyrite, chalcocite, and galena is described. The characteristic development of a secondary mineral - 'X' - is useful for identification of wittichenite in ores occurring near the surface. Wittichenite and the associated chalcopyrite were formed as replacement products, when bismuth from Bi, Pb-bearing hydrothermal solutions reacted with bornite.